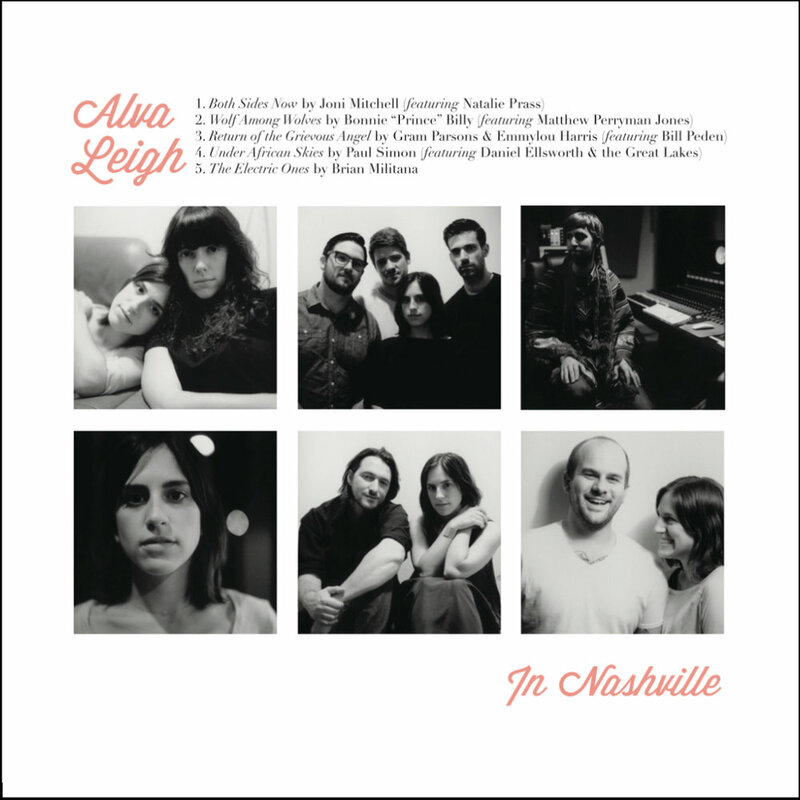 Alva Leigh is a Mississippi-born singer-songwriter living in London. 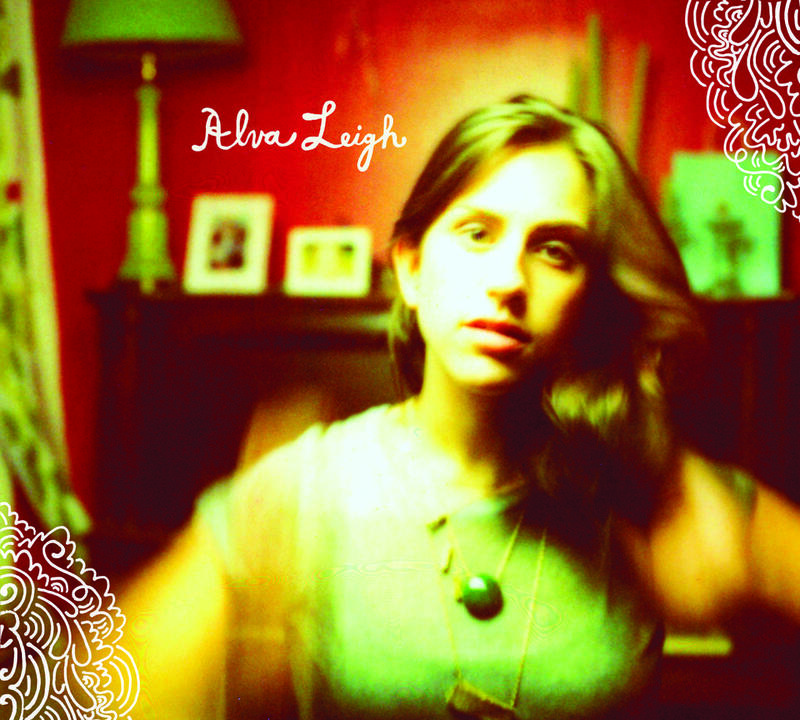 Alva Leigh is a Mississippi-born singer-songwriter based in London. Her cover of 'Both Sides Now' has over 4 million plays on Spotify, and her song 'Calling Me' was featured on Grey's Anatomy. She also writes & performs with Welsh singer-songwriter Al Lewis as the duo, Lewis & Leigh. They released their debut album, Ghost, to huge critical acclaim in 2016. The album reached number 1 on the Amazon Folk chart, won best UK Americana Album & Song ('The 4:19') in 2017. The duo appeared on Germany's largest music TV show, Ina's Nacht, opened for Deacon Blue & Jools Holland and performed at the Royal Albert Hall, Glastonbury & Cambridge Folk Festival. Playing with Lewis & Leigh at the Royal Albert Hall, 37 weeks pregnant. Believe it or not, I didn't go into labour. Music for Southeast US wireless provider. My mom said it aired twice during a Saints game so you know I've really made it. I was hired to soundtrack an advert for London taxi company Addison Lee. My talented friends Mary Erskine and Francesca Brierley contributed and we performed the song in the commercial. I love to collaborate. Get in touch and let's work together.